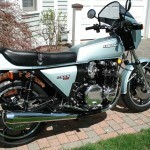 Restored 1978 Kawasaki Z1R Motorcycle. 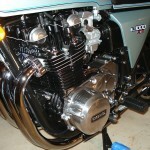 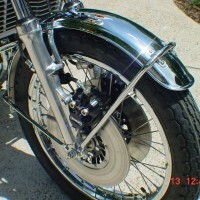 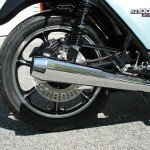 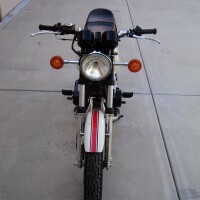 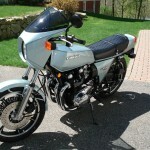 This motorcycle has been the subject of a full and comprehensive restoration. 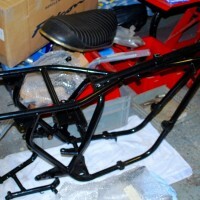 It was restored as close as humanly possible to stock specification using the original parts and new old stock parts. 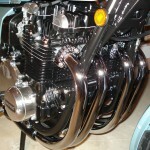 The outer cases were polished and the engine was painted black to match the original. 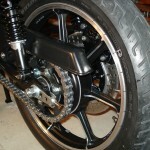 Every nut and bolt was re-plated or replaced. 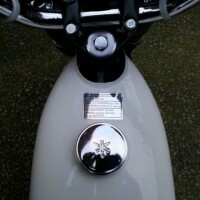 All rubber parts were replaced. 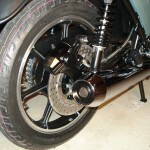 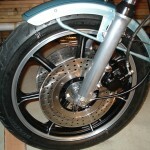 The wheels were stripped, re-painted and polished. 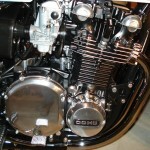 All of the electrical items were overhauled or replaced. 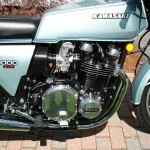 An outstanding restored Kawasaki Z1R Motorcycle. 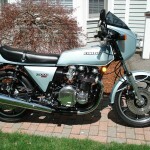 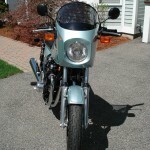 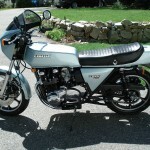 Kawasaki Z1R – 1978 For Sale or Wanted? 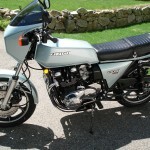 If you're looking for the perfect Kawasaki Z1R – 1978 for sale then take a look at the hundreds of restored classic motorcycles listed on our extensive Motorcycles For Sale pages. 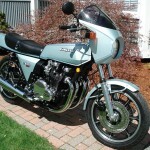 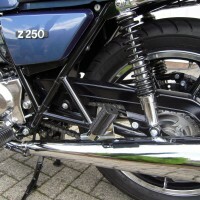 We regularly feature very nice restored Kawasaki Z1R – 1978 bikes for sale. 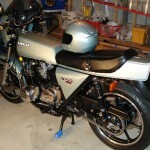 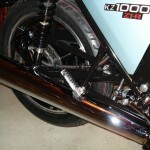 Spares and Parts for your Kawasaki Z1R – 1978? 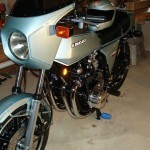 Workshop Manual for your Kawasaki Z1R – 1978?